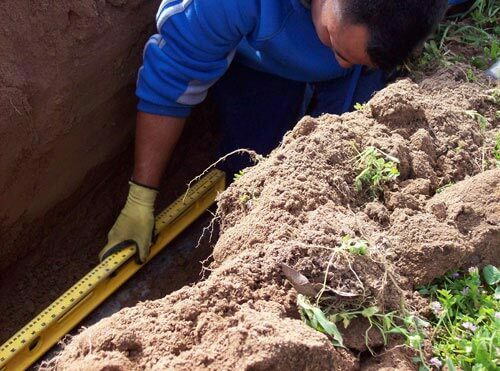 Sludgebusters also applies its septic system expertise to performing San Diego County commercial and residential septic tank inspections and septic tank certifications. Whenever a home or a commercial building with a septic system is sold, a thorough inspection and official septic system certification done by a licensed and certified sanitation professional is required by law. At Sludgebusters, we have decades of experience assisting both real estate agents and individual homeowners in meeting this requirement, and in providing them with our high quality, affordable maintenance and repair services as needed. Purchasing a new home or business building with a failing septic system can result in repair or replacement costs ranging from $5000 to $15,000, and our careful and thorough inspection and certification process prevents new home and business owners from incurring this costly expense. 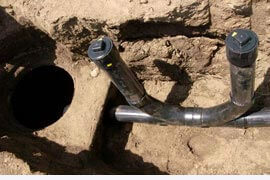 When we perform a septic system inspection or certification, we try to answer the following questions: Is the septic system's location on the property aligned with existing code? 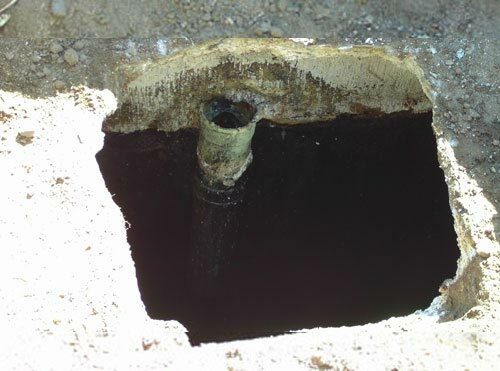 Is the structural integrity of the septic system sound, or is it compromised by conditions such as root damage, warping, cracks, leaks, or acid damage? What is the condition of the tank's baffle wall and inlet and outlet fittings? How well does the system appear to have been maintained during its lifespan? 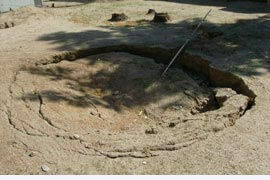 Is the septic system able to function correctly despite its current condition? Then, upon completion of our inspection or certification, we provide a detailed written report to the client describing our findings, including our estimate of the system's current level of functionality, as well as the estimated age of the system. As the San Diego County septic system inspection and certification leader, we perform both residential as well as commercial inspections and certifications for businesses of any size, providing these services for clients such as RV parks and campgrounds. Call us today to schedule an inspection. 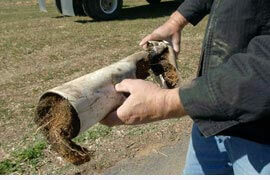 Sludgebusters Septic Service understands how to deliver excellence in service. Cost effective, courteous service delivered in a timely manner... and during the service, Peter answered all of my questions regarding the hows and whys of my septic system. I wouldn't even think of calling a different company.